Our mission is to strengthen Greene County by building charitable endowments, maximizing benefits to donors, making effective grants and providing leadership to address community needs. The Community Foundation of Greene County will partner with others to address current and emerging needs through leadership and philanthropy. The Community Foundation of Greene County (CFGC), a 501(c)(3) nonprofit charitable corporation, was formed in 2000, by a group of citizens with a commitment to investing in the future of the community. The CFGC is the central philanthropic vehicle in Greene County for donations of various types and sizes and continually strive to serve the interests of our donors. We maintain and enhance the educational, social, cultural, health and civic resources of the community through support of qualified nonprofit organizations. We serve as a leading catalyst and neutral convener to meet a wide range of community needs in Greene County. The CFGC is overseen by a Board of Directors, made of up local volunteers dedicated to serving the community’s best interests. Their guidance and knowledge has helped make the CFGC the central philanthropic vehicle within Greene County, for mobilizing and guiding individual donors, nonprofit groups and organizations in their efforts to easily create funds of various types and sizes that meet donor and community needs. The CFGC builds “community capital” by professionally managing permanent endowment funds and integrating them with effective grant-making programs designed to meet the current and emerging needs of the community. Cumulatively, the CFGC has awarded over $2.5 million in grants in areas such as arts and culture, economic development, education, the environment, health, human services, recreation, and religion. Through careful investing, the impact of these gifts is multiplied, and resources are then extended to help future generations. The CFGC is approved by the Pennsylvania Department of Community and Economic Development as an Educational Improvement Organization (EIO), a K-12 Scholarship Organization (SO), and a Pre-K Scholarship Organization (PKSO) through the State’s Educational Improvement Tax Credit Program. 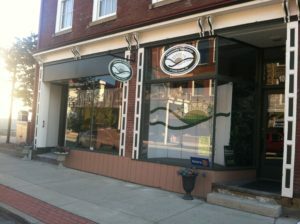 The Foundation is bound by Pennsylvania Trust Law and adheres to 15 P.C.S. Section 5548 (c) with respect to a total return investment policy and spending policy with respect to all of its restricted endowment funds.  The CFGC has met and is confirmed in compliance with the National Standards of U.S. Community Foundations.